From cars to jet planes, biofuel is revolutionary. The global biofuel additives industry has shown steady growth in the last decade. That growth is directly linked to the rising prominence of the biofuel market, the environmentally friendly qualities of biofuel, and the increasing demand for clean and efficient fuel. But what is biofuel, and why is the biofuel additives market growing? A market analysis published by Allied Market Research offers valuable insights related to market share, size, and forecasted future. The report also discusses the technological advancements that have played an important role in the market’s rise. 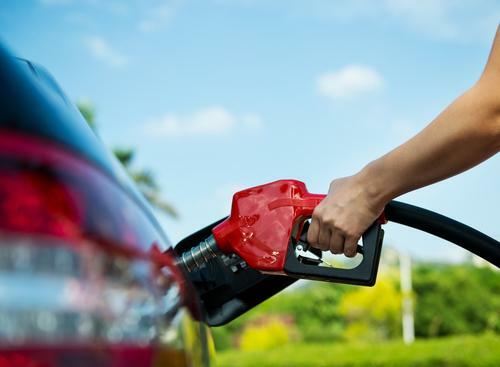 The main factors that are influencing the growth of the biofuels market include a decrease in the quality of crude oil and the growth of the automobile industry. Here’s a breakdown of the report’s findings. Spoiler: biofuel is clearly positioned to replace traditional fuels in the near future. As environmental regulations and norms have become more stringent, the demand for clean, efficient fuel has surged. Several manufacturers in the industry are investing resources into the development of new biofuels and biofuel additives. Biofuels are fuels that are derived from living matter, such as algae. Biofuel additives are formulated to prevent some of the operability problems associated with current biofuels. Currently, the cost of biofuels and additives is higher in comparison to other conventional fuel alternatives, such as crude oil. 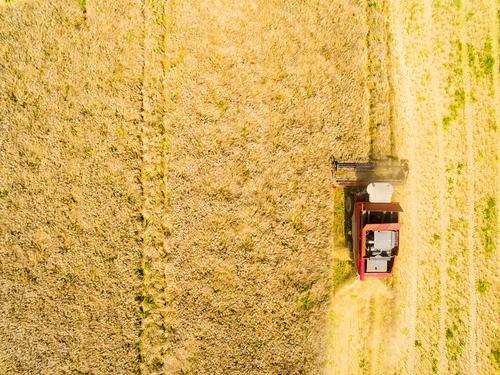 Because growing costs are likely to hinder the growth of the industry, researchers are working hard to develop cost-effective biofuels and additives. In Feb. 2017, the research team at Egypt’s National Research Center announced the production of a biofuel that is suitable for use in the aviation industry. The center had been commissioned by the Egyptian Ministry of Civil Aviation to discover local biofuel for the industry, which would support the implementation of the International Air Transport Association Plan. The plan’s main objective is to reduce the aviation sector’s carbon dioxide emissions caused by 50% by 2050. The commercial aviation industry contributes around 2% of global carbon emissions every year. Gizine El Diwani, a professor at the center’s department of chemical engineering and semi-industrial experiments, explained how the process started with the production of biofuel for cars. The research team developed a biofuel from the seeds of the jatropha tree. The seeds are made of 20-25% oil that can be extracted using organic solvents such as hexane. The properties of the oil extracted from the jatropha tree differ from conventional engine oil in terms of viscosity, degree of combustion, and density. Thus, it must undergo a few chemical processes so that it is adaptable for applications in engines. In the initial stage, the biofuel is apt for car engines. However, for applications in jet engines, the oil should be able to withstand freezing when exposed to temperatures as low as -45 degrees Celsius (-113 degrees Fahrenheit). According to Khaled Fouad, a researcher in aeronautical engineering at Zagazig University, the jatropha seed is inedible for humans and animals — so, it does not cause any imbalance to the ecosystem, thus making it a novel source of biofuels. However, one major challenge is the high cost of production due to the use of additives to lower the freezing point. According to researcher Salwa Hawash, the team is trying to address the issue by eliminating the materials needed to lower the freezing point. The use of hydrogen in the thermal cracking process could cut down the costs. Biofuel research is experiencing a renaissance stateside, too. Based in Minnesota, Cortec Corporation recently announced the development of a new biofuel additive that offers protection against corrosion, lubricity, and elastomer protection to enhance the performance of an engine. The additive, VpCI-705 Bio, is made from renewable and sustainable raw materials. 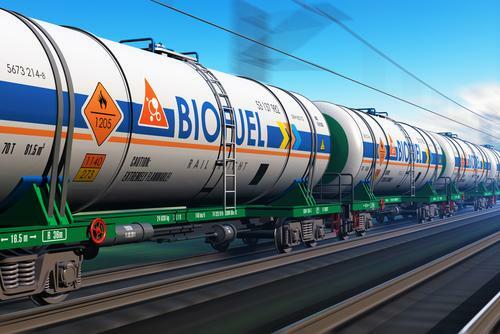 It will serve as a fuel stabilizer, corrosion inhibitor, and water emulsifier for biofuels, including biodiesel, gasoline, and gasohol mixtures. The additive is environmentally friendly and does not contain metals such as chlorides, chromates, phosphates and nitrates. Overall, the global biofuel additives market is expected to witness major growth in the next five to 10 years thanks to ongoing research, advancements, and development in the industry. Karandeep Virdi is a content writer at Allied Market Research who harbors an active interest in the cold chain logistics industry. 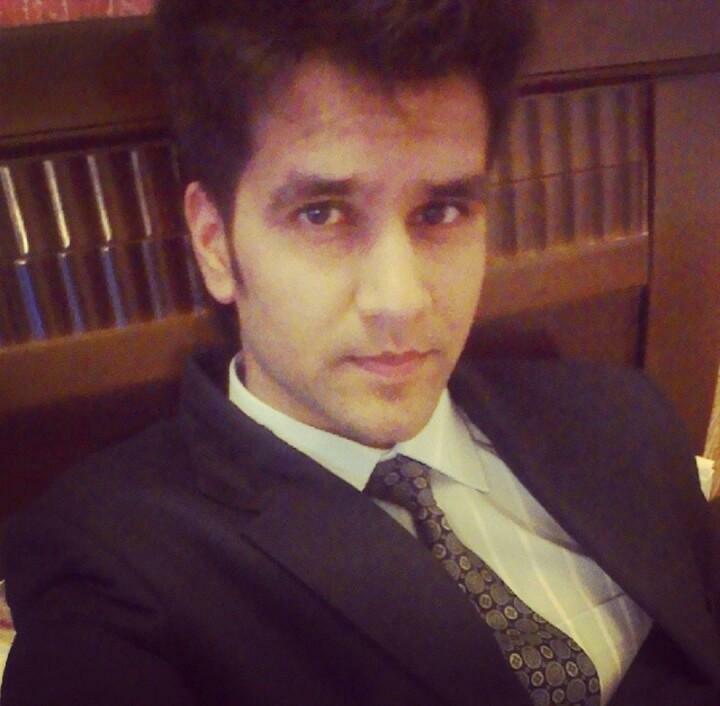 He actively researches and writes articles for the upcoming trends and technological advancements in logistics field. Karandeep has written extensively on topics covering cold chain logistics, freight and transportation trends, and a diverse range of topics covering various industry domains. "The commercial aviation industry contributes around 2% of global carbon emissions every year." A portion of all proceeds from those dives go toward the aquarium’s conservation efforts.